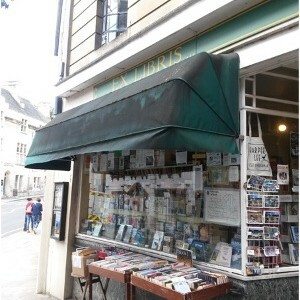 Ex Libris is a delightful independent bookshop in Bradford-on-Avon. 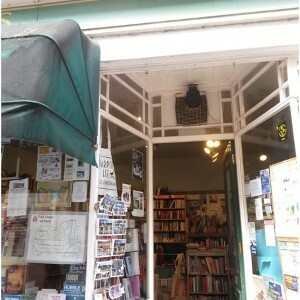 On the quaint streets of this town, alongside independent cafés and other unique shops, this is a great spot for a bookshop. 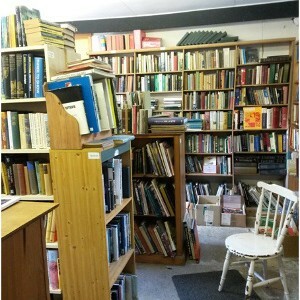 The main part of the shop, whilst quite small, holds a fairly large range of books. 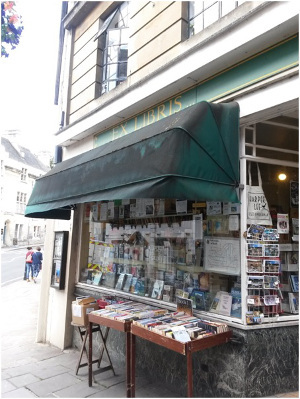 However if you cannot find what you are looking for here, there are some second hand books outside the front of the shop in baskets for you to peruse at your leisure. 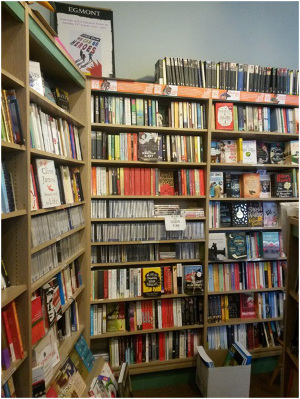 If these books are still not enough for you, you can also take a look in the overs stock which runs along shelves on a wall in the back area of the shop. 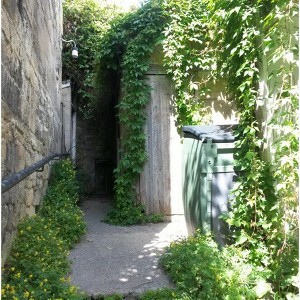 The final secret treasure this shop has to offer, is one that is not greatly advertised, although there is a small sign on the back door of the shop. 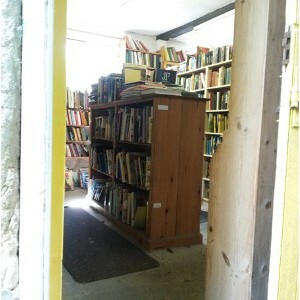 If you follow this sign, up a small path, you will come across a shed of even more second hand books. 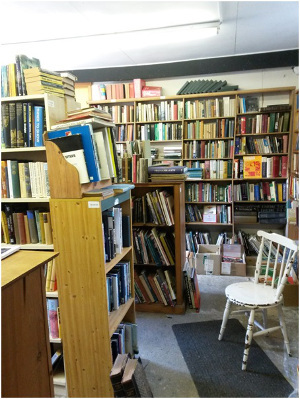 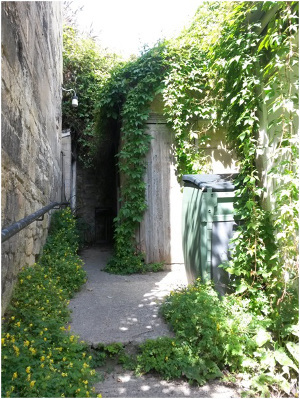 From classics and poetry to beautiful folio society editions, this shed offers a large range of old and second hand books. 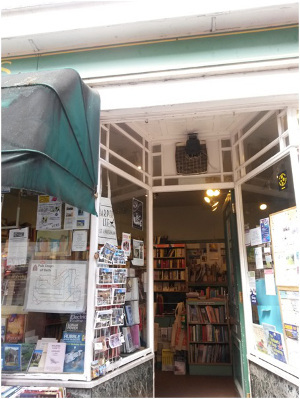 Taking a look around this outhouse of books, I soon came across one that caught my eye; The Pat Hobby Stories by F. Scott Fitzgerald, having read and enjoyed a few of his books before I decided to purchase it, thus ending our visit to the shop. 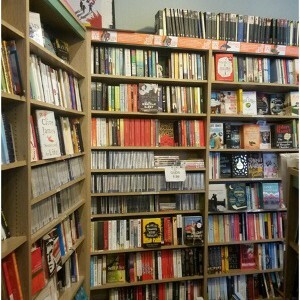 Yet another lovely bookshop not far from my home town, it is one I will definitely visit again in the future. 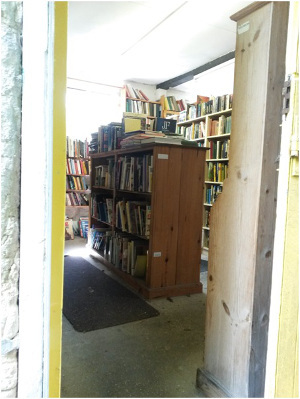 For any book lovers visiting this lovely area, I would recommend visiting this shop and in particular taking a look around the second hand books shed, because you never know what brilliant books you may come across.